Telecom Technicians, Inc. is proud of the planning, preparation and teamwork performed in all the things we do. We have adopted ISO and TL9000 certification as our commitment to quality and your assurance of a job well done. Our Mission Statement is the cornerstone of our success. Our centralized offices in Michigan, Ohio and Texas can provide your business with services you need to gain and maintain a competitive edge. 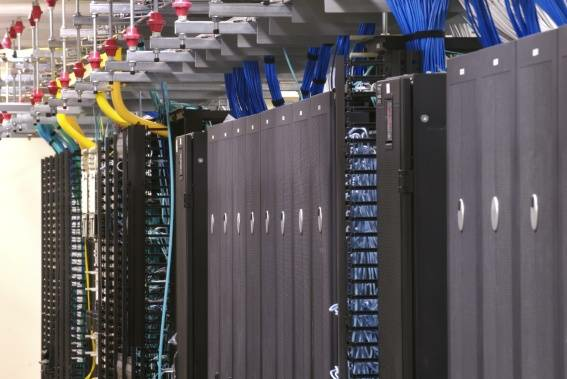 We provide enterprise communications systems, LAN/WAN networking, security monitoring, structured cabling solutions, and carrier central office design, engineering, equipment furnishing, installation and testing services.